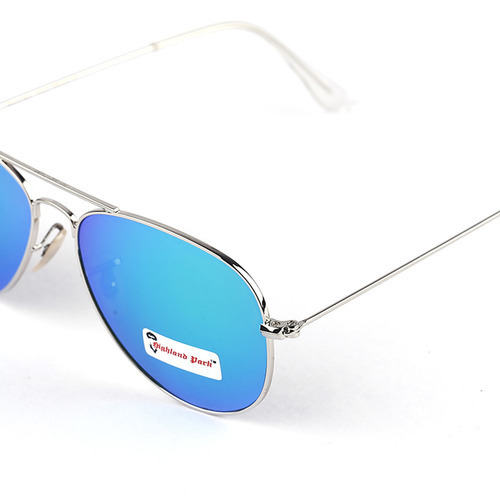 Being a prominent manufacturer, supplier, service provider, exporter and trader of Polarized Glasses, we provide protective range of our polarized glasses including eye sunglasses. 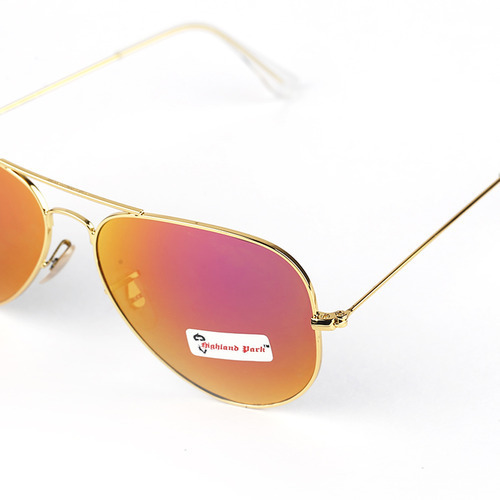 We are well known for offering wide range of colors and designs of Polarized Glasses. 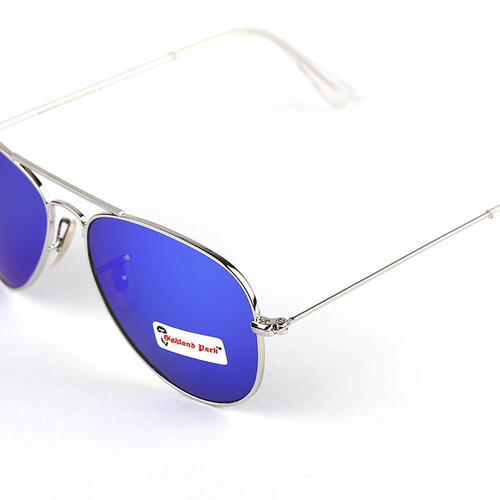 Our customers trust on us for providing best quality Polarized Glasses. 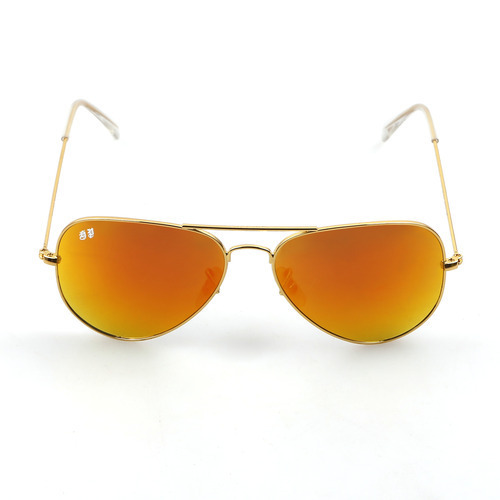 We are a well-known name for offering a high quality High Land Park Designer Sunglasses. These products are accurately designed under the supervision of our skillful professionals employing the premium quality raw material and modern techniques. Looking for “HighLand Park Sunglasses”?